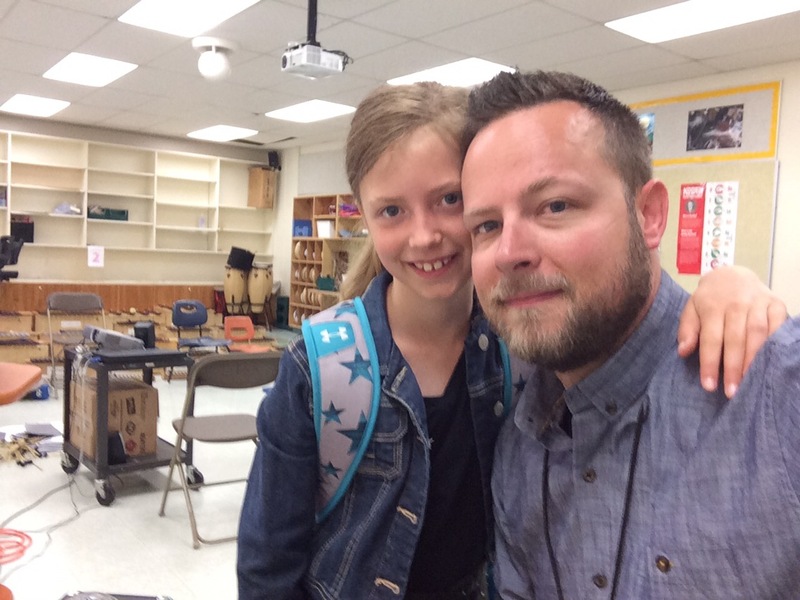 Mr. Holden's Journal | Adventures in elementary music instruction with Daniel Holden, B.Ed. 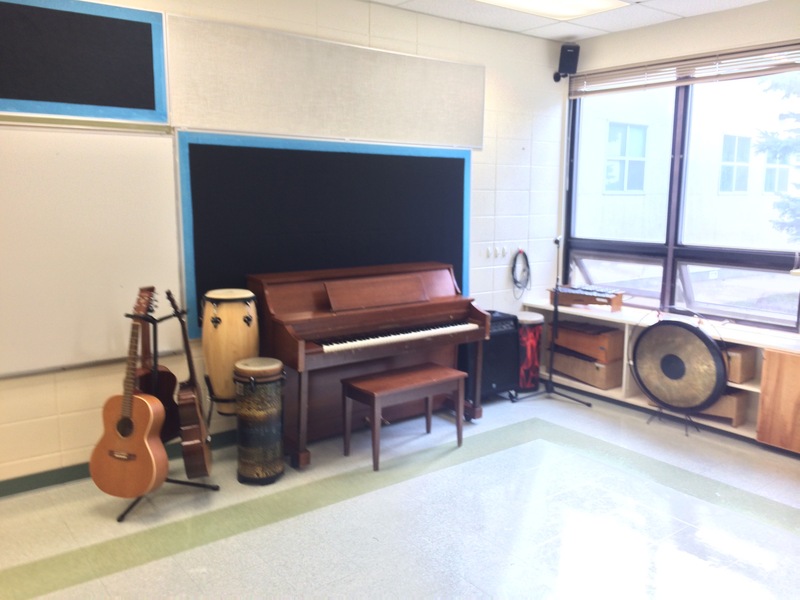 Adventures in elementary music instruction with Daniel Holden, B.Ed. I’ll be honest. I’m turning 40 this year. While I am indeed a beginner teacher, I’m not a young, fresh-faced, never-had-a-career-before teacher… I’ve worked in machine shops, retail, corporate environments, and have been all around the world. 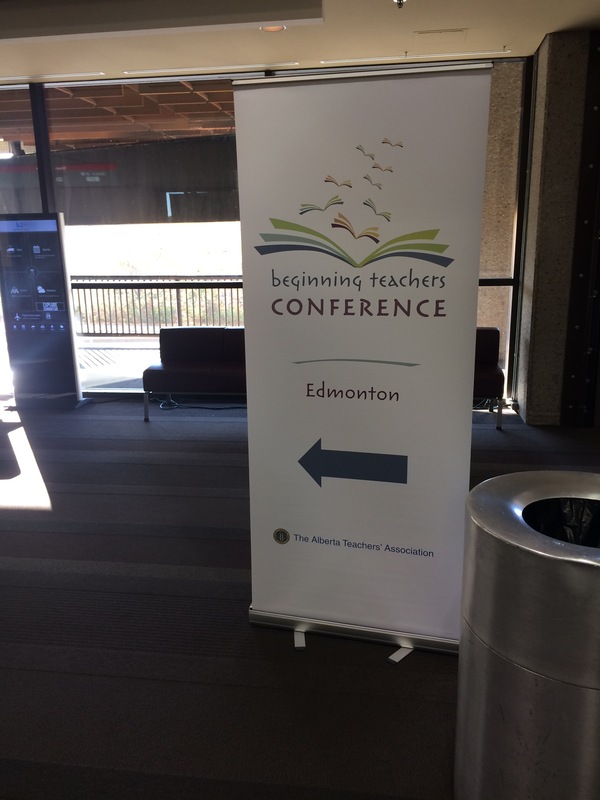 I thought the beginner teacher conference would apply strictly to new professionals and I would have little to gain. At the insistence of my admin, I attended, and within a minute of showing up I realized why it was good for me to be there. In my mornings session there were 2 people I knew from my drama curriculum class. We ended up having lunch together as well. It was nice, and (I realize now) important, to be able to reconnect with familiar faces from outside my workplace/division to hear and share stories about where everyone is teaching and what people are dealing with as new teachers. I really empathized with 2 of my former classmates who have difficult positions at their school (1 is at a specialized junior high with students with high needs, and 1 is drowning in lesson planning at a high school). 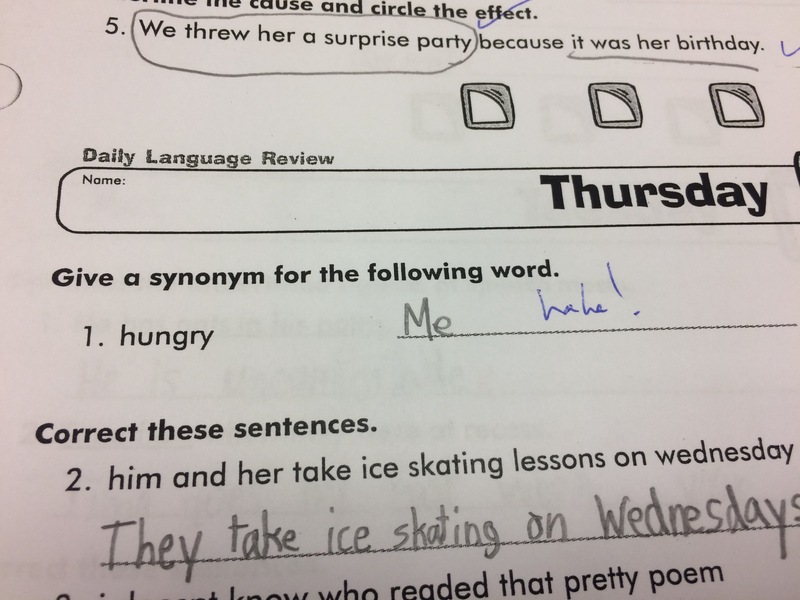 However, 1 is loving her grade 5 position a lot and I also was one of the ones raving about their students, co-workers, admin, and my whole situation. A little perspective about one’s own situation is nice once in a while, so seeing other people and sharing stories was a nice way to gain some perspective. Improving one’s own pedagogy is a part of the job, and I was happy to see a great variety of sessions to attend. In the AM, I attended a Makerspaces session, and in the PM I attended a Creativity session. I have significant takeaways from each session and I look forward to implementing them and sharing them here in future posts. Although much of the information was available online, this session was informative and I did learn a few things that are important regarding my contract and regarding benefits, etc. Seeing all the other beginning teachers from my zone in 1 room was nice as well. I also got to see that I wasn’t the only old beginning teacher. 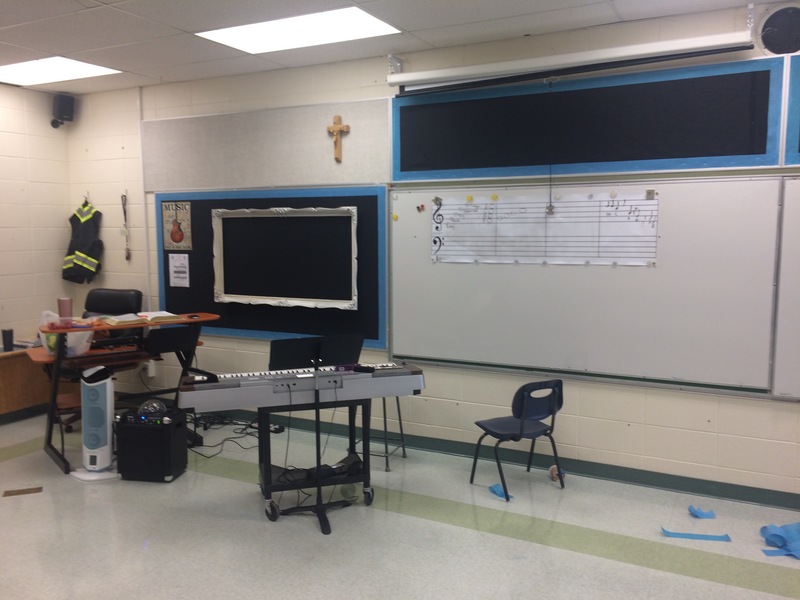 Today I had the chance to meet with other music teachers from the Elk Island Catholic School district and we had a full and interesting day regarding best practices. We shared games, assessment strategies, songs, and resources. I came away from the day feeling good about my approach so far, but learned some tips that I’ll be implementing quite soon. 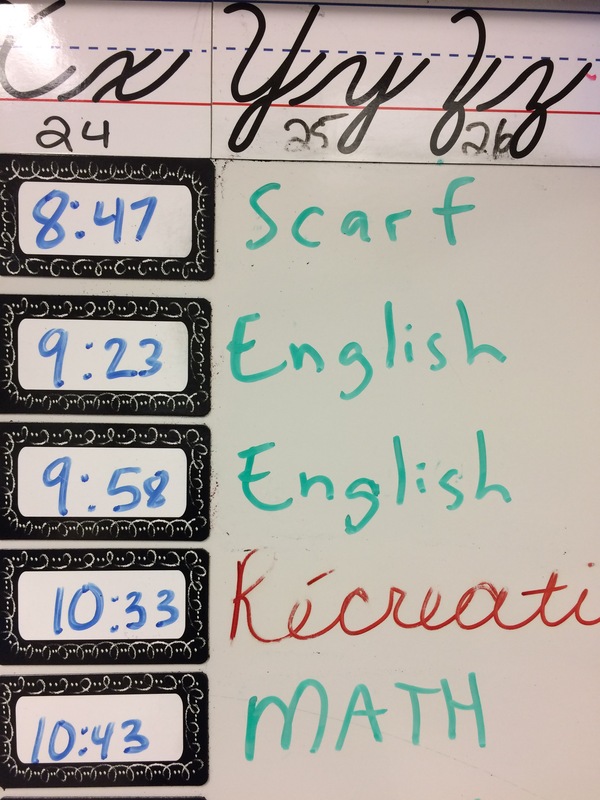 One of the teachers has 5 sub plans written for the year – I may try to do something similar. Main takeaway from today (which I keep hearing): when students are engaged, there are rarely any discipline issues. 3 weeks into the gig all I can say is it’s a lot of work but it’s been so gratifying on so many levels. My household, my daughters, the energy in my classroom, the morning routine with my family… everything is pretty chill. This is because I live with a veteran teacher. 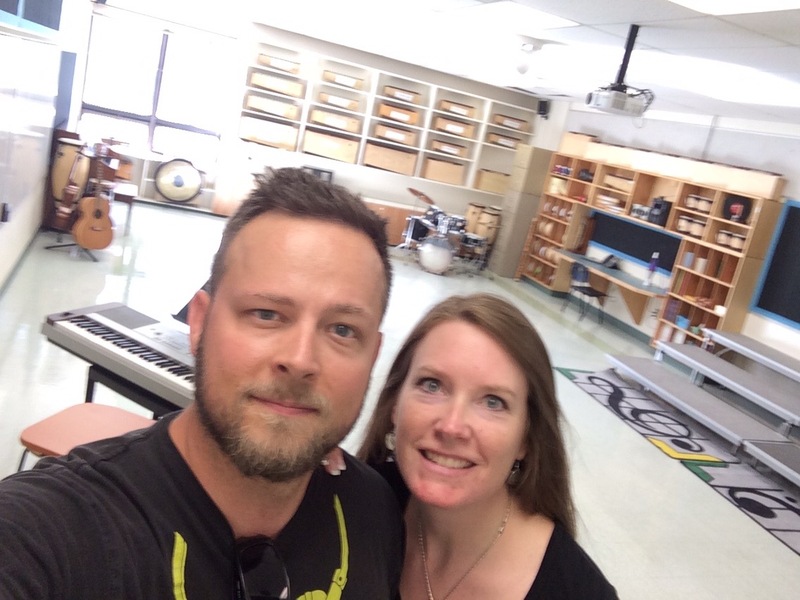 She helped me considerably with getting my classroom in order, and with my Music & Literacy program. All my peace of mind comes from her help, and a very helpful admin and staff who have been nothing but supportive and welcoming. I still need some more strategies (besides the art of distraction) to keep the younger kiddos engaged. 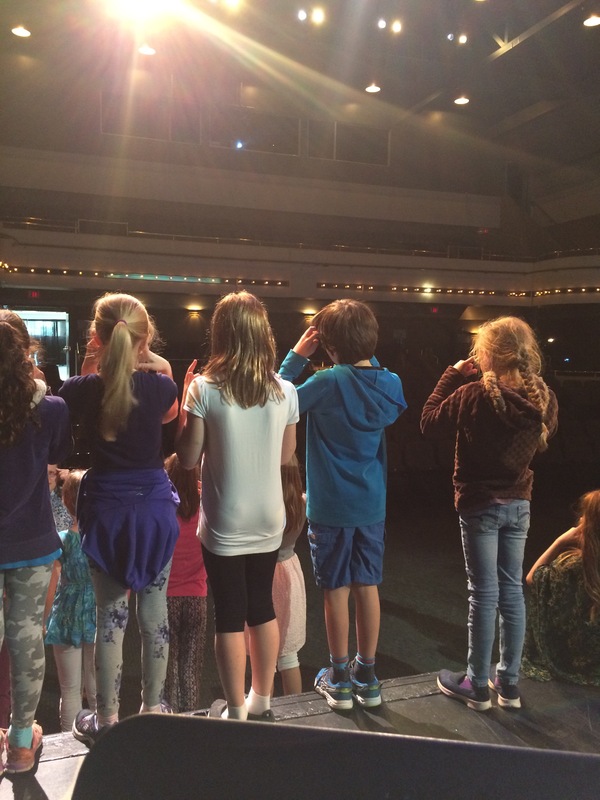 Sometimes my lessons for the younger ones have felt like I’m simply a child entertainer… If I keep singing and getting them to sing along, I have no problems… But if I try to talk to explain even the smallest element, I get students that think they can talk over me. Still working on that. Other than that, I’ve given about 3000 high fives in less than 3 weeks and I love the gig. I have 2 planned days with subs coming up – I wrote some plans and I hope it works out. That’s the latest. 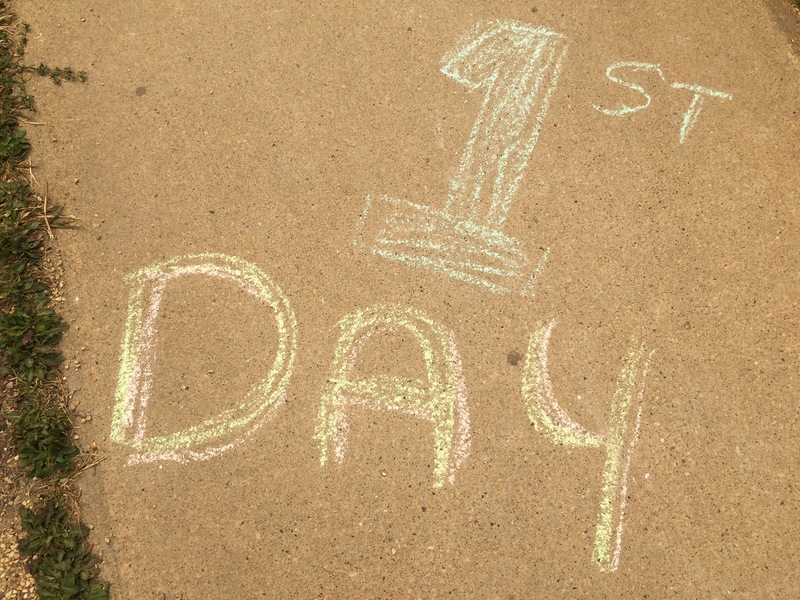 Tomorrow we go on an overnight staff retreat for PD, and I’m looking forward to getting to know the staff better. I feel very at home at school so far. I have some extracurricular things such as choir and worship band that I am planning for… I hope they go well. Proper planning just really seems to be the “magic” antidote for feeling stress free at school. I’ve been planning lots. Doesn’t feel like enough but I think I’m strking a healthy balance between planning and rest time in my evenings. My kids are thriving in school which I think alleviates my stress a bit. If they were struggling I think my stress would be up. But so far this year, we’re having arguably the best September of our lives! Don’t want to jinx it! Thankful and grateful for where I am right now. I’ll elaborate further on this in later reflections but for now I wanted to reflect on the immediate success of using a music-themed book in my music class today for the 2nd graders. There’s an autistic child who can sometimes get quite overwhelmed by the noise that happens during the course of the music class. He then excludes himself from the activity and it’s something that bothered me in our last class together. Well today when I read this book “Be Quiet, Mike!” it was the first moment in the class where I don’t think an outside observer would’ve been able to tell which child was autistic or felt excluded. He was so engaged and participated in all of the call and response activities that this book naturally provides. 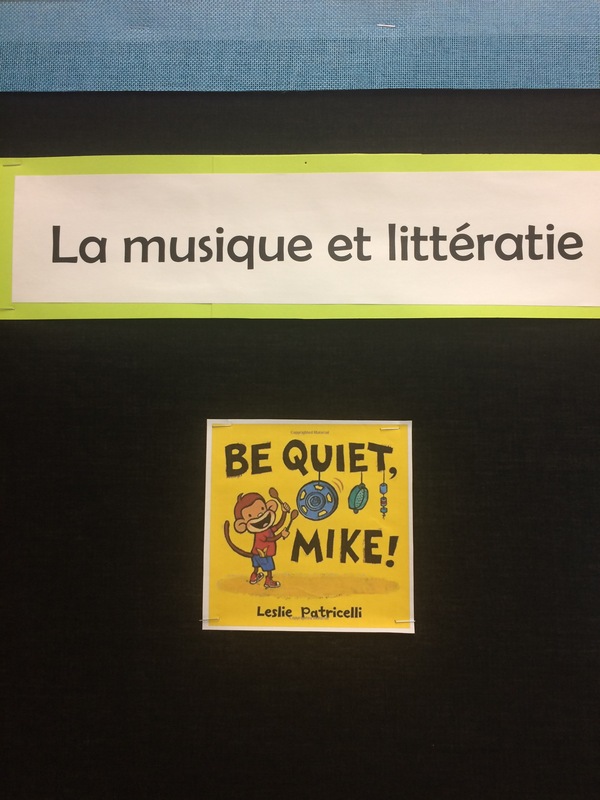 Perhaps books are a less intimidating language for him because it’s something that he’s familiar with, or perhaps it was just a great book… All I know is when he yelled “Be quiet Mike!” with all the other kids, I know he felt included. 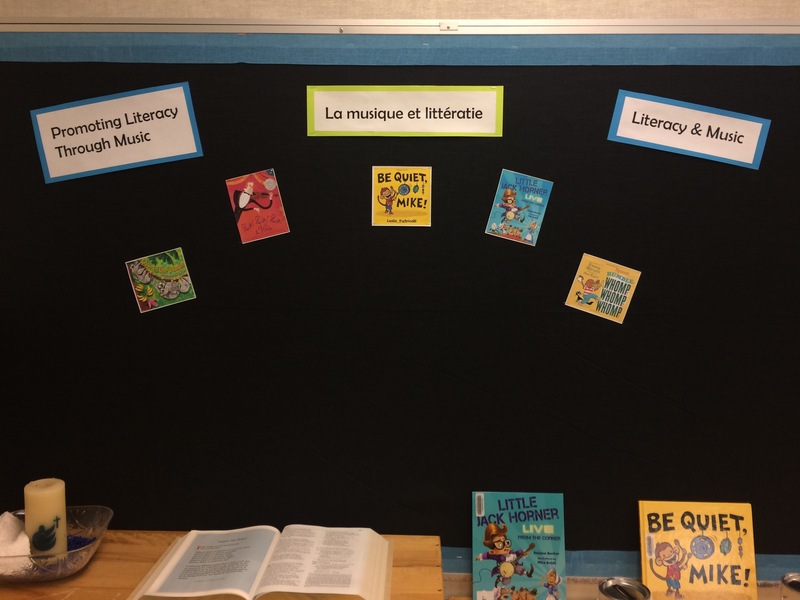 Integrating literacy with music was my wife’s idea, and I’m so glad I have the chance to use it as a strategy for teaching all students. Well. There’s obviously quite a lot happening – but it’s not unmanageable. I definitely don’t want to take on too much, but I’m also excited about giving as much as I can. I feel very supported so far by my administration and staff members. A cool and unexpected bonus, however, is that I’m married to a teacher and her expertise has helped me craft what I think will be a strong ethos for my music program. She suggested I integrate music with literature and use books that have musical elements. She had several suggestions of books that fit this criteria. Then the librarian at my school found French books with the same criteria and suddenly I have about 25 books that feature musical themes, songs, rhythms, rhymes, and any sort of musical element. 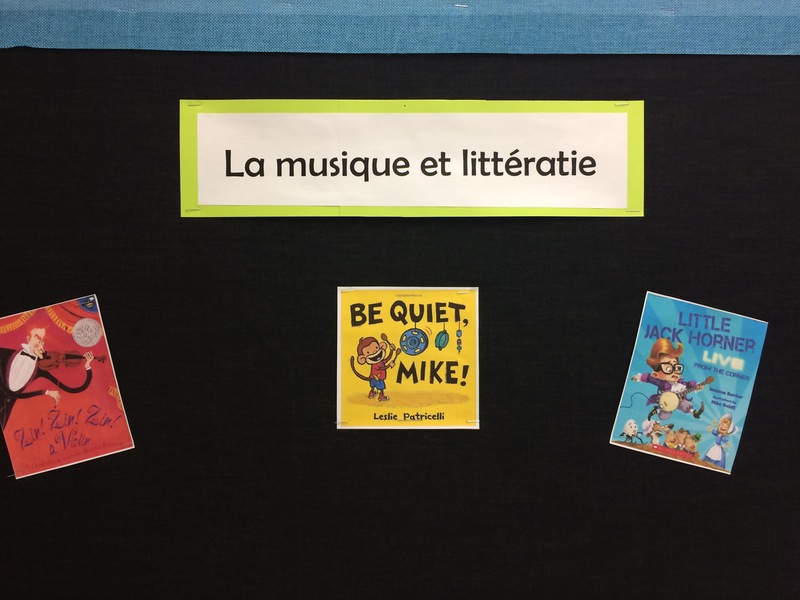 I envision reading these books to my students and having fun discussions about the different musical elements. At the same time, I’ll be recommending these books to my students to read and enjoy on their own. Really just trying to create a love of literature and music at the same time! Great idea from my wife and I’m pumped to use it. In addition to my musical role at the school, I’ve been asked to be the school chaplain. This is a role that I think is somewhat beyond my current abilities but something I can grow into and enjoy. 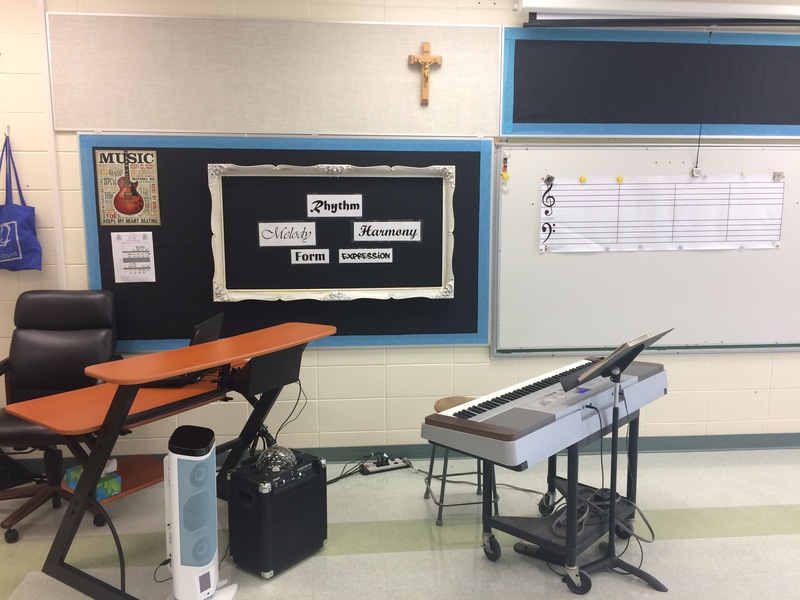 Setting up my music room was a unique challenge! I’m happy with where it’s at so far and will tweak as needed – but again this was a situation where my wife’s expertise played a large role. She was able to quickly identify which resources (left in the classroom from before) would be useful, and how the layout would work best. I knew the real test would be the first day, and I was happy that the first graders were using the space exactly as I hoped. They were running around and spinning on the floor, and they filled the space without hurting any instruments or themselves. I feel like my overall interactions with students, staff, and parents were positive and I hope to just build on that all year. I feel like the combination of my experience as a performer, as a student of theatre, as a TV commercial writer, and as a student of some very good professors, has all contributed to my educational philosophy revolving around curiosity. 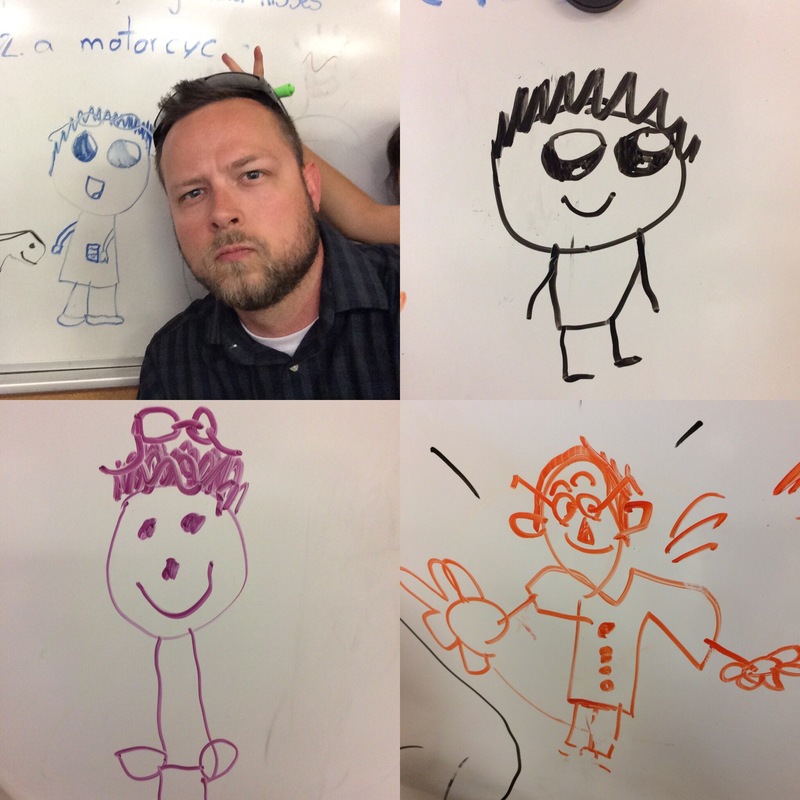 Today I was able to try some fun ideas to see if it drew the students in – these were quick ideas that I thought of on the spot right before class began. The 2nd thing I did was write something on the board as small as I could. 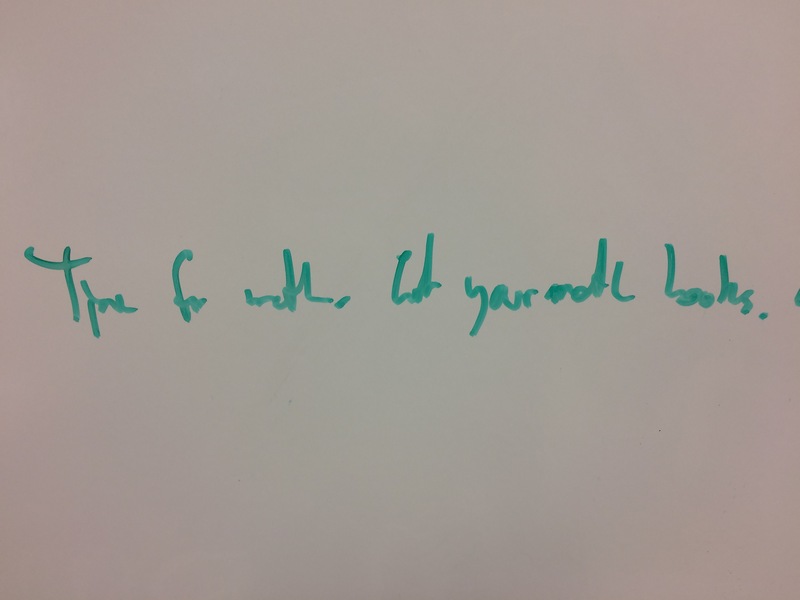 When the students returned from their recess, they found something very small written on the board. It made them all try to decipher what was written and then once they figured it out, they tried to see if their friends/classmates could also decipher it. What a quick and easy and somewhat funny way to get students interested! I won’t always use the board to write things down – in the future I will also use songs and pictures and costumes to evoke some curiosity. But the main takeaway is that having a dash of fun and getting the students’ interest piqued is a good way to start a day or lesson. Today was basically the kind of day I think I’d like to have as much as possible once I start teaching full time in Sept. I had a great rapport with the students and it was a great bunch of students. Tons of challenges but all within my wheelhouse. I made the kids laugh, learn, and feel valued. The students were extremely well behaved and we laughed a lot. There was lots of variety in the day, and that helped. I have 2 more days this week with the same class, and I’m truly looking forward to them. Today was the sort of day that teachers wish for – appreciative students, great staff rapport at lunch time, no injuries, and leaving with some of the students exclaiming “you’re the best teacher ever!” Feels good. I know it’s a challenging career for so many reasons – I’m glad I had today as one of the truly great ones to put in my memory banks. I think not only as a substitute teacher but as a teacher and parent, the biggest challenge will always be “Did I make everyone feel good today?” Learning is of course the #1 mandate for any educational setting, but true learning is difficult if students are expected to learn in an unsafe or even indifferent environment. This past week, my priority was to leave everyday knowing I made the students feel good and knowing they learned something. If you focus on one or the other, it defeats the purpose of school. If you focus on both, it makes school not only tolerable, but truly enjoyable. And to foster a positive environment where EVERY student feels important, valued, content, and challenged is a difficult task to undertake EVERY day. I really found myself using my parenting skills this week – when the kids had boo boos, I showed much more empathy than some other people might, but I know the kids need that support. When some kids were being particularly annoying (one 6th grade lad keep screaming loud and sudden screams for no reason), I used my stern parent voice mixed with a dash of warmth — I said “Dude. Bro. Your screams are given me an instant headache. 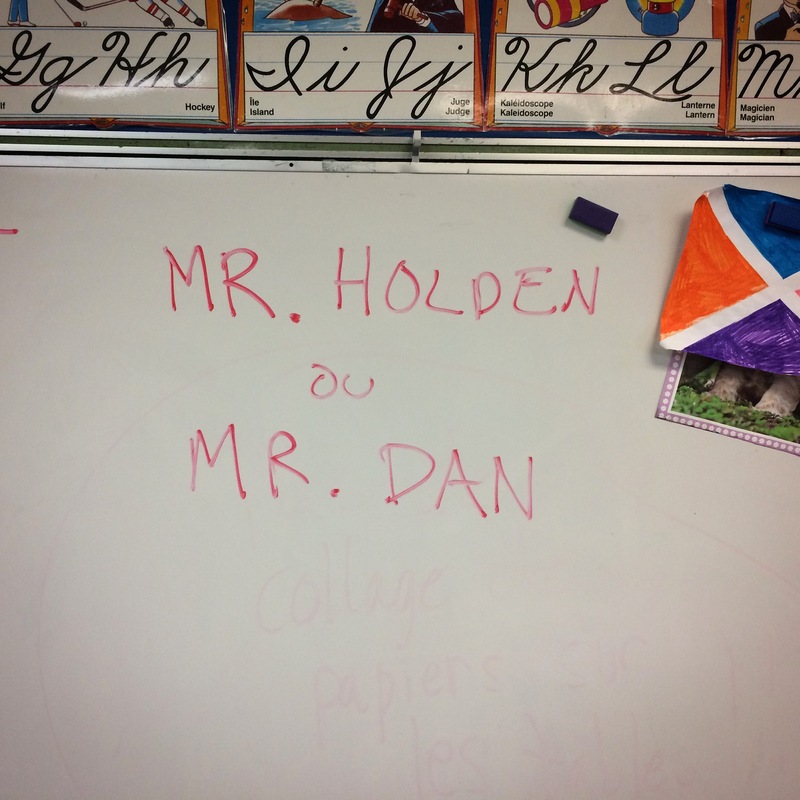 I love you but if you scream one more time, I’m gonna have to turn from Nice Mr. Holden to Mean Mr. Holden. I know we’re gonna have a good day together but it relies heavily on you keeping the screams on the playground where Mr. Holden is VERY far away… cool? Can we keep the screams on the playground, bud?” Once I got his confirmation, I smiled and said thanks. And he was pretty much on my side for the rest of the day. At the end of this week, I felt tired but happy. I know that I was appreciated by the teachers and the students, and I gave about 2000 high fives so that’s pretty awesome on its own. 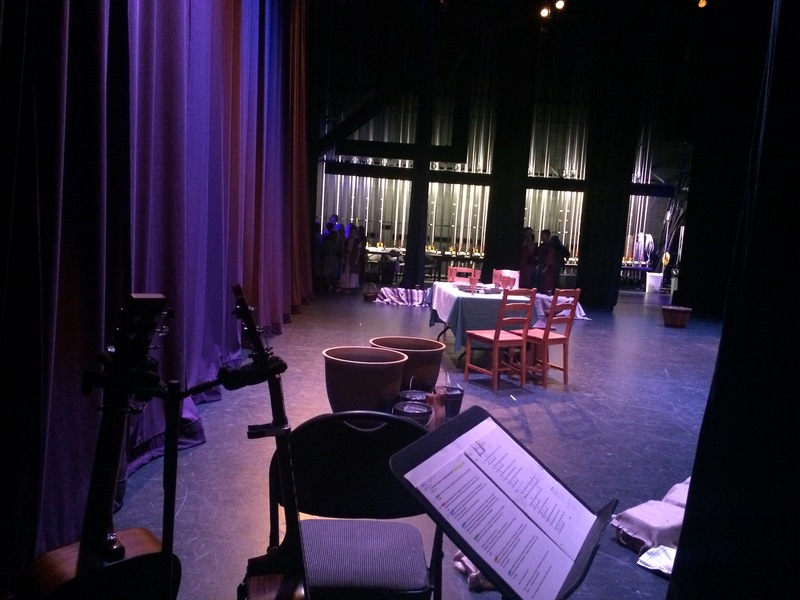 This week involved performing with the grade 4s at Festival Place for their Spring play, subbing for Grade 1, Kindergarten, Grade 6, and Grade 5. Having Fun With Grade One. Mostly. I know some of the other teachers were saying they could tell all the students were a bit derailed today, but I’d love to be able to not have that energy affect our class. I know I’m using some reasonable language and tools to keep everyone engaged, but despite some solid effort to keep things smooth, it started giving me a mild headache about 2 hours in. 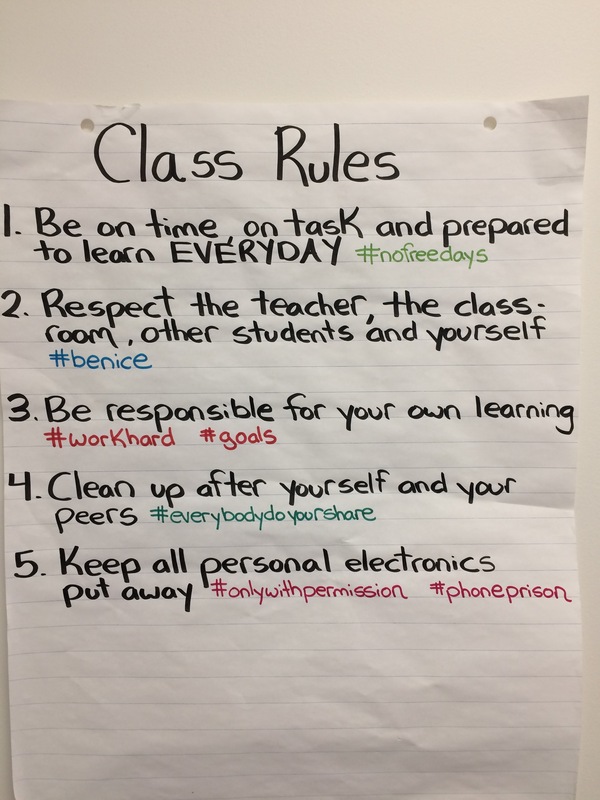 I had most of the class completely engaged and we were extremely productive for most of the morning – but the students who couldn’t and wouldn’t listen to me just would not respond to several different tactics. The only tactic I didn’t use was punishment and I wanted to avoid that but maybe I should’ve. 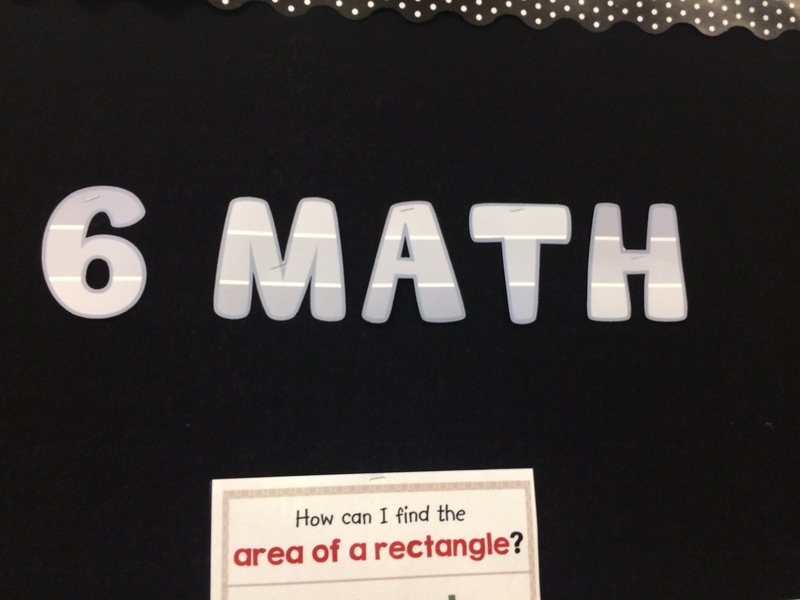 I have some questions to ask the first grade teachers about keep things smooth. An example of how good and fun but also how frantic the energy was was when the students were counting together in French and at the number 70 I stopped the students and said “Stop everything! I heard Grade ones were smart and I can’t believe you guys made it all the way to 70, but there’s NO WAY you guys can count to 80. That’s WAY beyond what first graders can do!” And they all responded “Oui!! 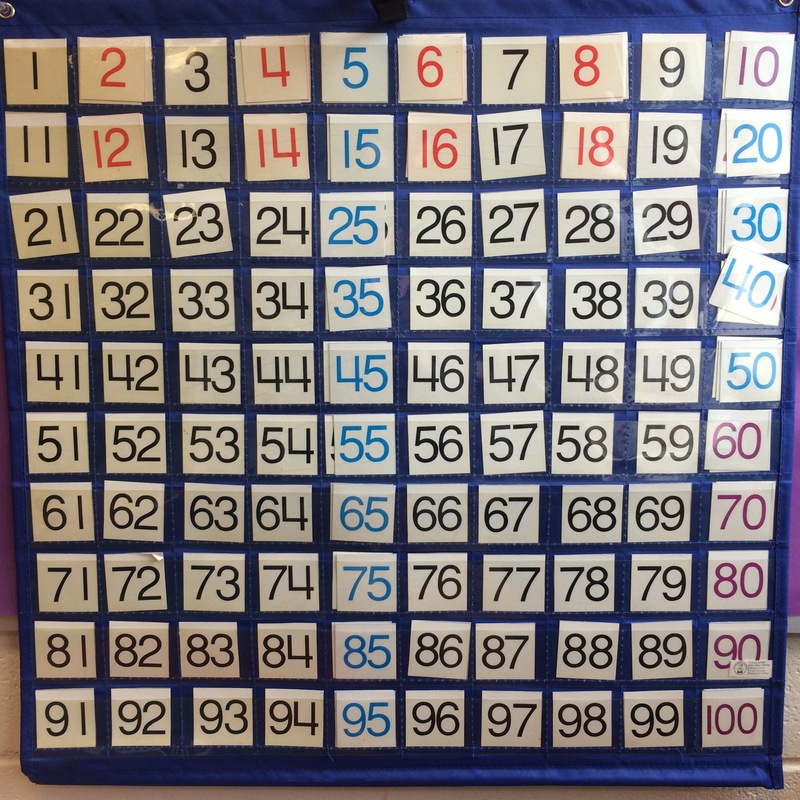 We can count to 80!” So they counted from 70 to 80 and when they were about to go higher I said “Stop everything! There’s no way you guys can count to 90 though… counting from 80-90 in French is pretty much impossible for first graders! You can do THAT can you? ?” And they all responded “Oui! 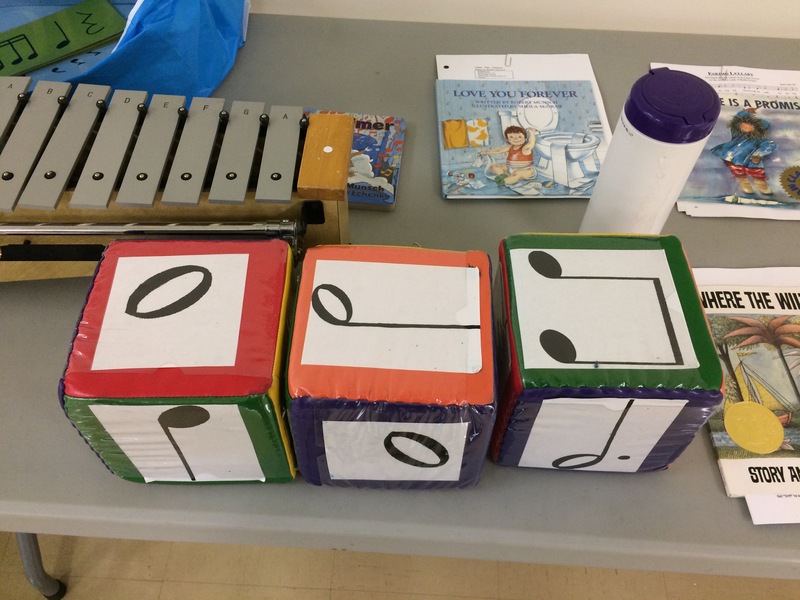 !” and continued… my point is I added an element of fun and surprise and gave the students a chance to show me what they’ve learned in an exciting/dramatic way – and even still there were 2 kids in the back yelling “WE CAN COUNT BY 2s and 5s!” and “CAN I COLOUR? ?” while everyone else was counting together. It just felt that most of the class was buying in and happy to be part of the activity, and 2 students, all morning, at any given momen, were complaining or just blurting stuff. Despite all that – I think the students actually enjoyed the morning. I know I also praised each student at least once and I think each student felt liked/appreciated – so their takeaway from today is much different from mine. 2 of my friends said “you seem really happy” in the last 2 weeks. These are friends that have known me for years. They may be right. I may be happy. This morning I subbed in the music class and it was mostly great. In the afternoon I had an entirely different experience with the grade 4s and it was also great. Connecting quickly with students is the best skill I have that contributes directly to effective classroom management. I knew I had the grade 4s in the palm of my hand when I made them laugh and one of the students exclaimed “you’re one of the fun subs, I can tell.” Truth be told, the plan for the afternoon was all fun stuff – free time (colouring or computer time), then gym, then recess, then music, then they were watching the grade 1 year-end drama performance. With music I did some simple and fun “repeat after me” stuff on the piano and with voice, in addition to the songs they needed to practice for the weekly assembly. In a brief moment where I had an unexpected prep, I went to another staff member and offered help which she accepted and suddenly I found myself supervising a grade 3 class in the gym for the grade 1 drama performances while the teacher was doing reading assessments with some other students. I enjoy subbing a lot as it just has a tremendous amount of newness every minute. And the teachers really appreciate it when you do a good job. I know I have that “new job shine” right now and am seeing things through rose coloured glasses to a certain degree, but my main takeaway is that my happiness at work and away from work is quite possibly at the highest level it’s been in my life. I may have reached a peak that I won’t be able to sustain forever – but I like acknowledging that I’m here in a very happy time in my life and I attribute it to finding a challenging career and recently pushing myself the hardest I ever have in order to finish my degree while still balancing family and financial responsibilities. My friends are right. I seem happy because, well, I am happy. Daniel Holden, B. Ed. Secondary. Welcome to my professional development journal. This journal serves as a self-reflection tool in which I will share my personal and professional successes (and challenges) throughout my journey as a teacher!